Nicosia, Cyprus - WebHotelier Holdings Ltd, a global provider in direct hotel bookings and connectivity solutions, today announced that its WebHotelier® platform has successfully completed the rigorous Payment Card Industry (PCI) Security Standards Council Level-2 Service Provider certification. WebHotelier originally received its PCI DSS Merchant (Level-3) certification in early 2011. It was just the beginning in a series of investments in infrastructure and improved security technology. “Moving to a three-tier architecture, was not only crucial to be awarded with the PCI-DSS certification but at the same time allowed us to re-think data storage and data access across the platform, develop and maintain system modules independently, and in the process greatly improve security and performance,” says Apostolos Tsakpinis, Technical Director of WebHotelier. 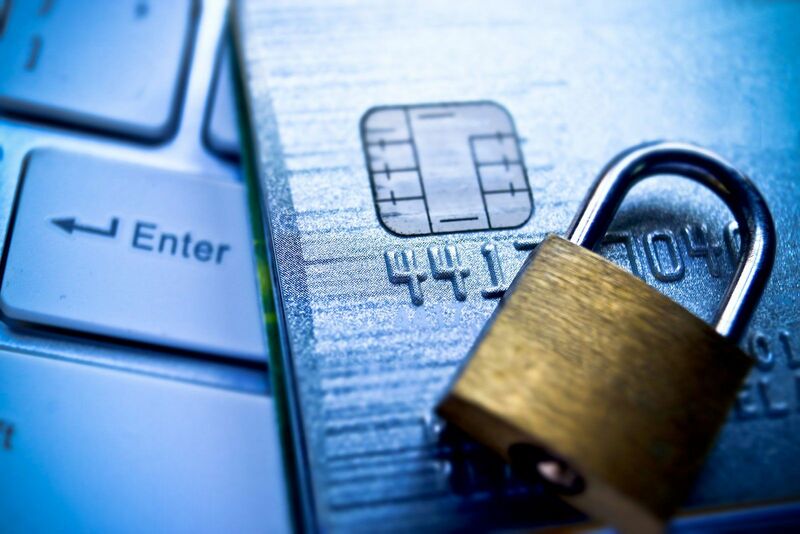 “PCI-DSS was not just a checklist that we had to go through. It altered the team's mindset to make security the number one priority in every step of the design and development process,” he adds. WebHotelier has been listed as a Visa Europe Merchant Agent since early 2014. After a wave of payment gateway integrations with banks in Europe and Asia, getting certified as a PCI-DSS Service Provider was a natural next step. Today's recognition underscores WebHotelier’s commitment to providing best-in-class booking engine technology, connectivity platform, and hotelier confidence in the system's security. The certification was completed by Trustwave, a leading provider of PCI DSS certification solutions. Trustwave helps businesses fight cybercrime, protect data and reduce security risk. With cloud and managed security services, integrated technologies and a team of security experts, ethical hackers and researchers, Trustwave enables businesses to transform the way they manage their information security and compliance programs. More than three million businesses are enrolled in the Trustwave TrustKeeper® cloud platform, through which Trustwave delivers automated, efficient and cost-effective threat, vulnerability and compliance management. Trustwave is headquartered in Chicago, with customers in 96 countries. For more information about Trustwave, visit www.trustwave.com.